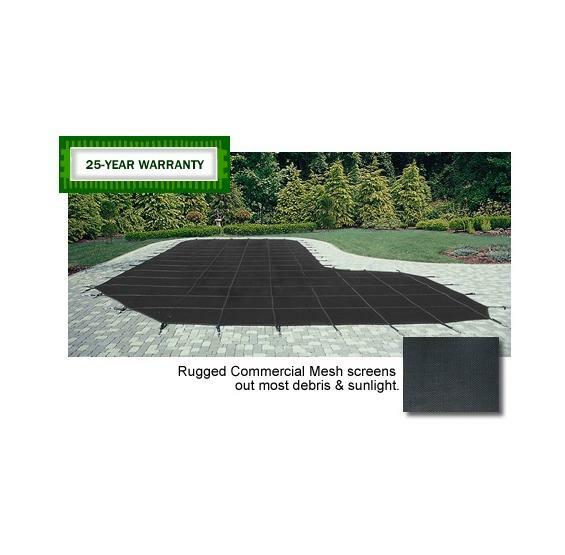 Commercial Mesh Safety Pool Cover - 30 Year Warranty. 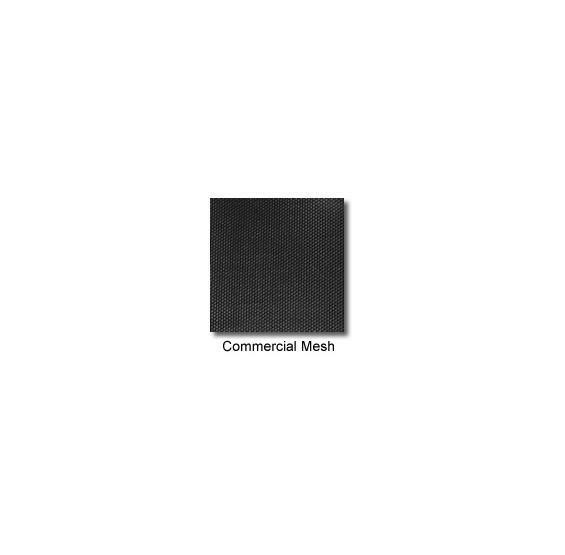 Our Commercial Mesh covers are manufactured with industrial-grade mesh fabric that will withstand heavier snow loads, extreme wind, longer exposure to harmful UV rays and will last 2 TIMES longer than a standard mesh cover. Commercial Safety Pool Covers are made with 5’x5’ reinforcing straps that make them 50% stronger than traditional mesh safety pool covers with a break strength of over 5200 lbs. 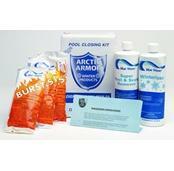 PcPools is an Authorized Dealer of Arctic Armor Safety Pool Covers. FREE SHIPPING! 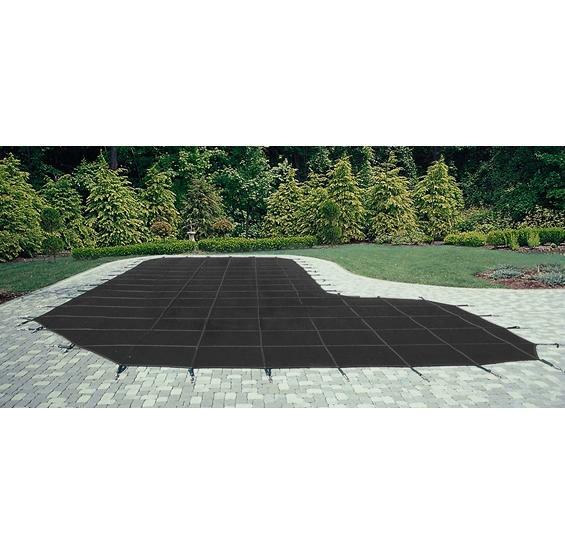 ARCTIC ARMOR COMMERCIAL SAFETY POOL COVER-MESH-30 YEAR WARRANTY. INDUSTRIAL STRENGTH MESH IS OUR HIGHEST QUALITY MOST DURABLE SAFETY POOL COVER! This premium cover comes complete with anchors, stainless steel springs, installation tool, storage bag and compete installation instructions. The Commercial Mesh safety pool cover screens out all but the finest debris, but allows the cover to drain eliminating spring cover pumping. Since almost no dirt or debris get into your pool and the water is virtually algae free. 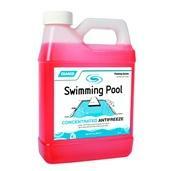 Also, once safety pool covers have been removed from box, they are NON-RETURNABLE. 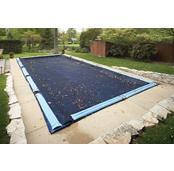 PcPools is an authorized dealer of Arctic Armor Safety Pool Covers. INDUSTRIAL STRENGTH MESH IS OUR HIGHEST QUALITY SAFETY POOL COVER! Our Commercial Mesh safety pool covers are manufactured with industrial-grade mesh fabric that will withstand heavier snow loads, extreme wind, longer exposure to harmful UV rays and will last 2 TIMES longer than a standard mesh safety pool cover. Our Commercial Safety Pool Covers are made with 5’x5’ reinforcing straps that make them 50% stronger than traditional mesh safety pool covers with a break strength of over 5200 lbs. Reinforced straps and super tough mesh means the Commercial Mesh safety pool cover resist deck abrasion much better. Our tight weave mesh provides your pool with two layers of protection. Since the Commercial Mesh safety pool covers’ weave is so tight it provides almost total shade, which reduces algae growth in the spring. The mesh screens out all but the finest debris, but allows the safety pool cover to drain helping to eliminate pool cover pumping in the Spring. Since almost no dirt or debris get into your pool and the pool water is virtually algae free – making spring opening is quick & easy. The Commercial Mesh safety cover is loaded with UV inhibitors so it will last for many years in areas with intense sunlight. All this performance comes in a lightweight safety pool cover that is easy to remove and install. Arctic Armor Commercial Mesh safety pool covers are installed like conventional safety pool covers, using brass anchors and stainless steel springs. This premium safety pool cover comes complete with anchors, stainless steel springs, installation tool, storage bag and compete installation instructions. It is built for longevity and strength, and is backed by a 30-Year Warranty. Available in Black. 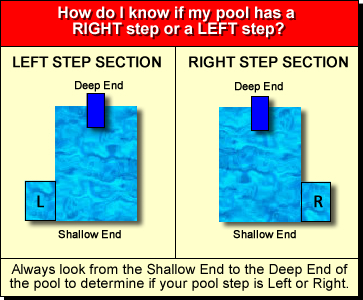 Click HERE to learn "Why purchase a custom safety pool cover vs standard safety pool cover?" 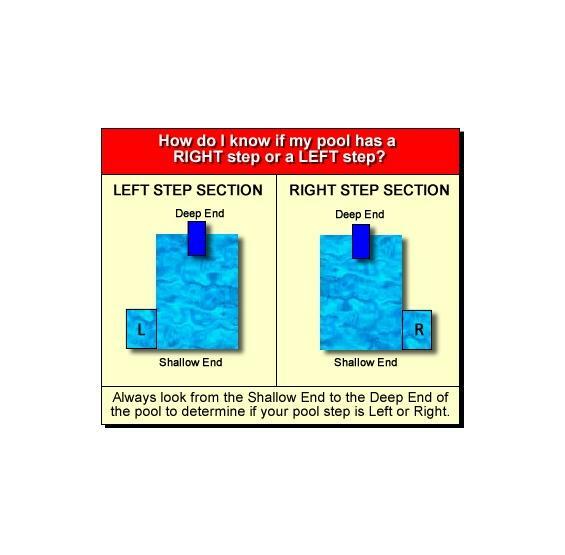 For free form pools, see instructions on page 4 of the pdf document. Step sections for Center End Steps, Left Steps, and Right Steps are for steps that are 4' x 8'. 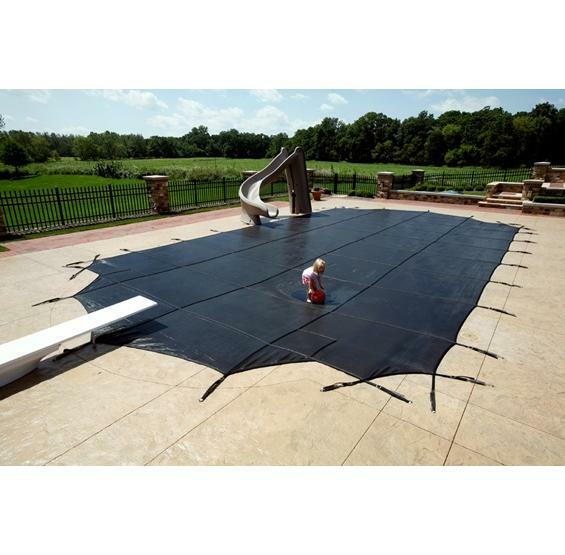 The custom Arctic Armor safety pool cover I purchased from you is very high quality, especially in comparison to the other pool covers in my neighborhood. I am very happy with your service as well.